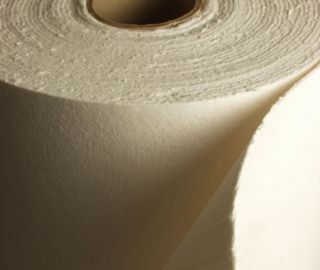 FLESIBREX® refractory paper is produced using a paper-processing technology from a water suspension consisting of loose aluminosilicate fibres, organic binder and admixtures. The paper is easily workable and sufficiently strong, and it can be wound onto various pipes and curved surfaces. It is also used as a thermally-insulating material of low thickness in power engineering, mechanical engineering (production of boilers and furnaces), metallurgical production, foundry and electrical industry at temperatures up to 1,100 °C. It serves as expansion insulation (sealing) of refractory masonry joints and refractory structures of high-temperature sets. 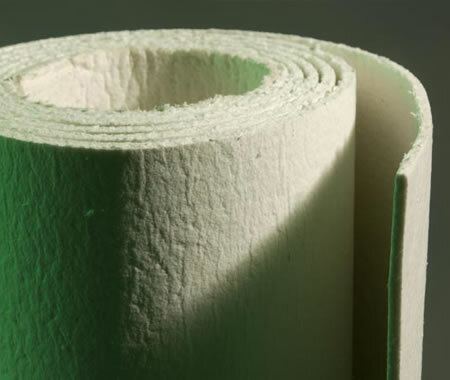 Another wide application is for thermal insulation of the lining of furnaces, laboratory furnaces and household appliances, as well as for thermal protection in welding or soldering. It is supplied as cut-outs or as a stock of precise dimensions and shapes according to the customer’s drawing documentation. 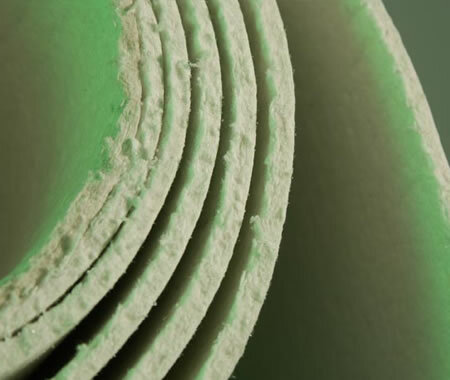 The paper can be glued to existing ceramic furnace lining by means of Soudal refractory or stove-making putty. 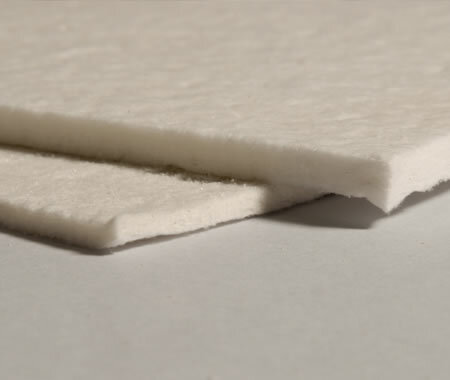 Boards of refractory paper should be stored in a dry space (as humidity affects the binder adversely). Insulation of mixers, air ducts, etc. 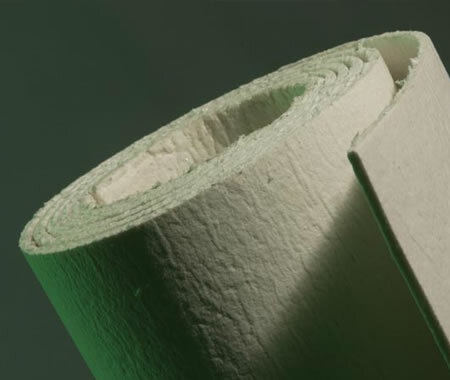 More detailed information about our refractory paper, including technical data, can be found in the downloadable documents below.